I like records – buying them and owning them. 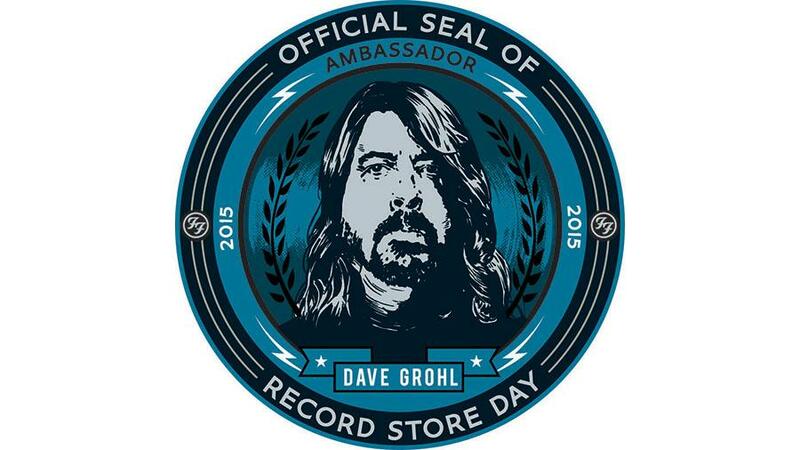 Record Store Day is a great advertising coup and a wonderful marketing gimmick – it is a huge signpost that tells people they are going to be able to get rare records in high quality formats such as vinyl, on this one day of the year, and it works amazingly to drive people into the record stores and away from the internet purchases they usually make. The film and book High Fidelity had it nailed, and when a friend bought it for me and gave it to me with a knowing wink I had no idea how much he had understood about me and my record buying habits. Free Comic Book Day works in a similar way – it creates an event and it creates a cache that both celebrate the physical product and make its rarity something special too. Records and books both used to be something that you had to hunt around to find, and it took a lot longer to put together a collection; so a collection truly was something special. This is not to say that collectors don’t exist, and great collections – because there are always going to be people with better taste than others who are more willing to sacrifice to gather these works together, but to say that it is exponentially easier to find things with a search engine and a billion online retailers at your fingertips is no lie. 4AD used to run a record club, and Chemical Records still do – there is a personal touch there; not a brand, but a human quality that says we packaged this and sent it out to you because we like these things you buy as much as you do. Sure, being able to walk into a supermarket and buy everything in one place is convenient, but sometimes it can seem so impersonal and sterile – it takes the romance out of the experience. Bookshops have an aroma; there is something very tactile that grounds itself in your sense memory when you are flipping through vinyls or CDs in a rack. The idea of discovery and hidden things, and finding a great out of the way shop are lost when you can just type something in somewhere and it all pops up for you. This is the same reason some people prefer mom and pop stores to faceless box stores – it is the real idea underpinning notions such as relationship marketing … knowing your customers and what they want. Sometimes I like fast-food convenience style presentation, and sometimes I want to hunt. 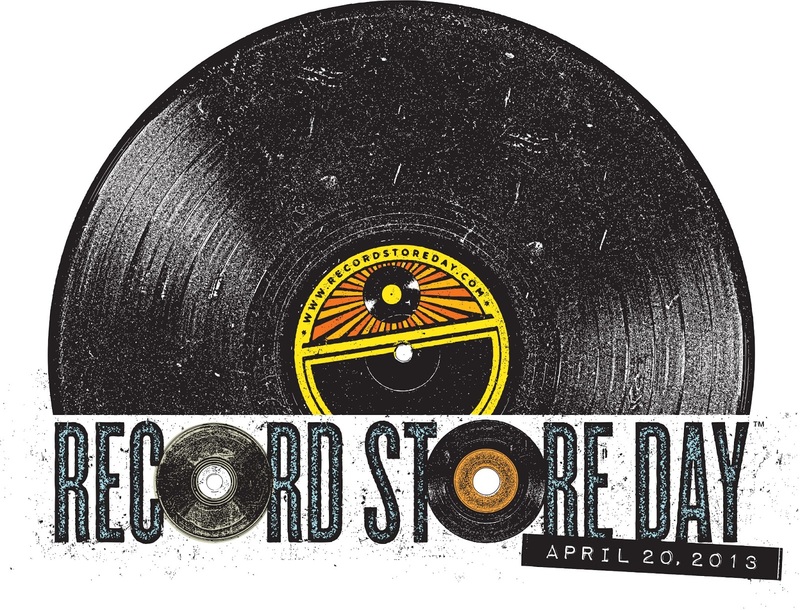 Record Day uses the internet how it should be used – to hoist an electronic flag over an experience you need to travel to and be immersed in; a place where you can forget you have a hand-held anchor on you. I lived with my parents vinyl, grew up in the age of tapes and mix-tapes, moved onto CDs, and am fully immersed in MP3s and cloud music players – but sometimes nostalgia has something to it. Something tangible in attractive packaging does more for me than a file I download. Record Day tells you there is something more important than being able to get what you want when you want it – it engages you with the idea of something that is good quality … it is selling the experience rather than the service. Make something a little harder to get hold of; make it higher quality, and people are going to be so much more receptive to anything you want to tell them about.